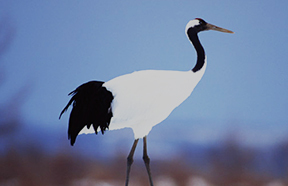 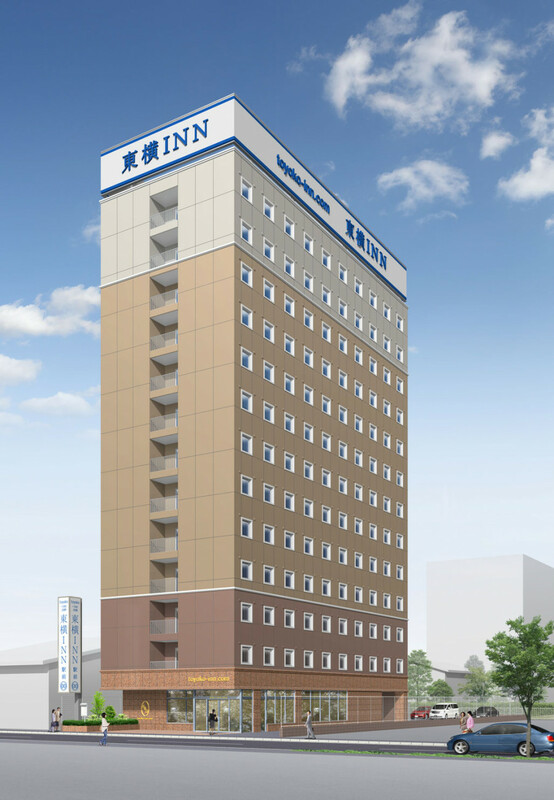 The reservation with more than 10 rooms is treated as a group reservation. 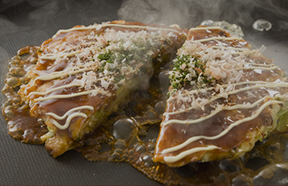 Please Check the following page. 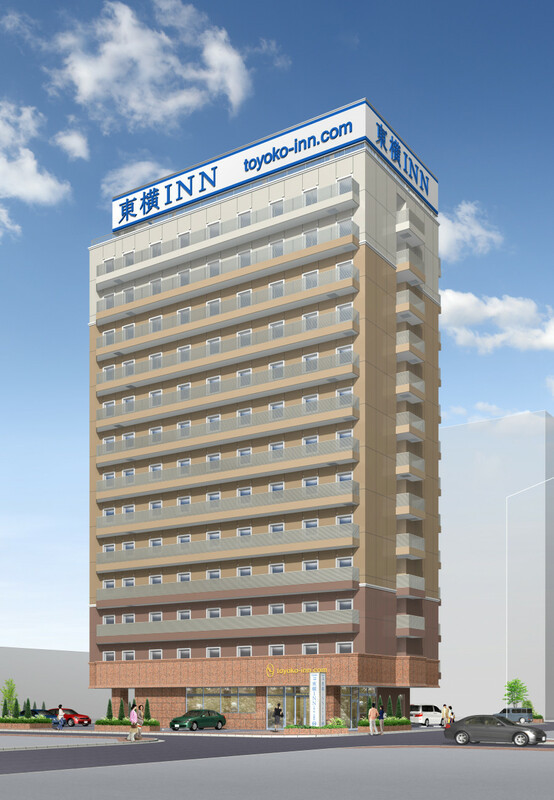 Toyoko Inn Chubu International Airport No.2 NOW OPEN! 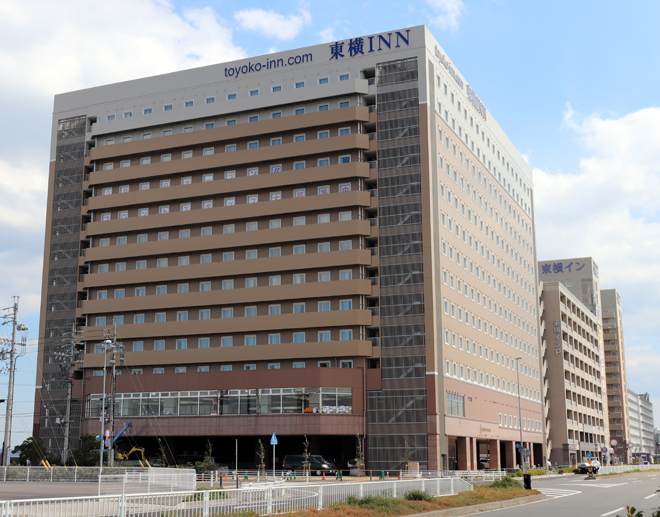 Toyoko Inn 8 hotels selected for "TripAdvisor Travelers' Choice Awards 2019" in the best value division! 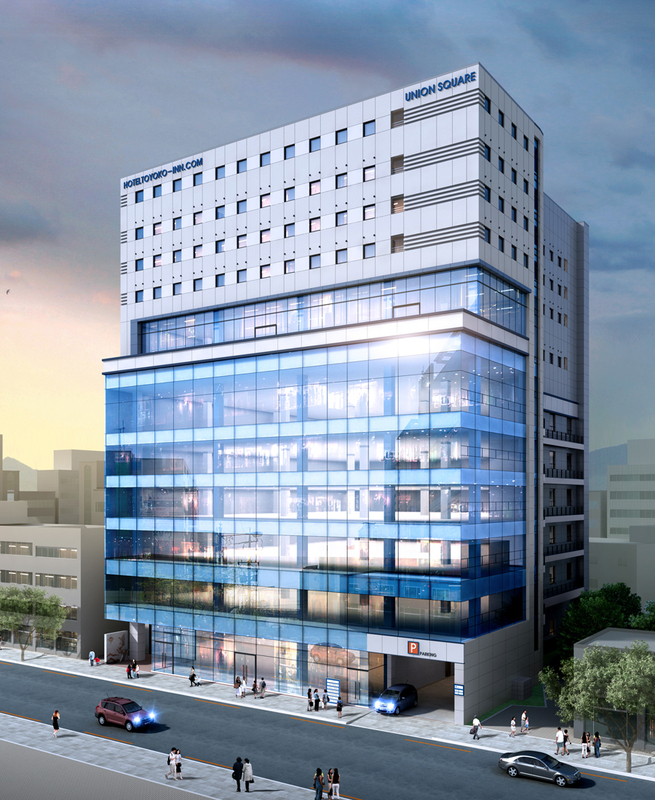 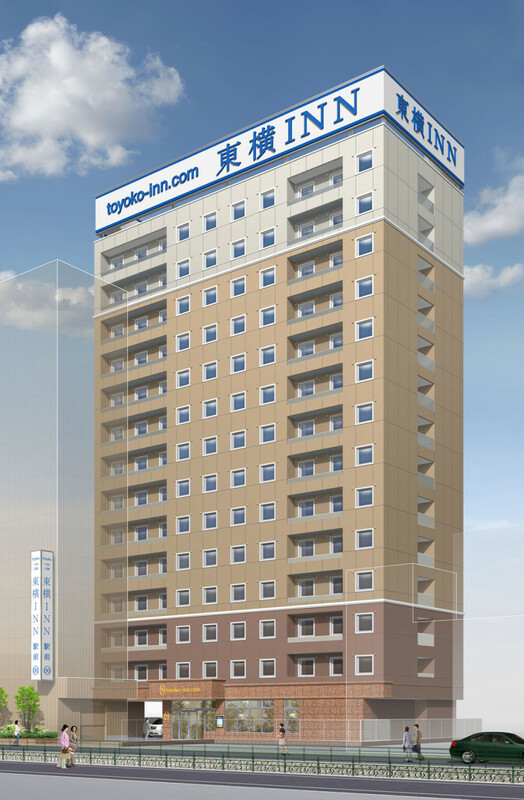 【Opening on 5/3/2019】 Toyoko Inn Daegu Dongseung-ro Accepting reservation NOW! 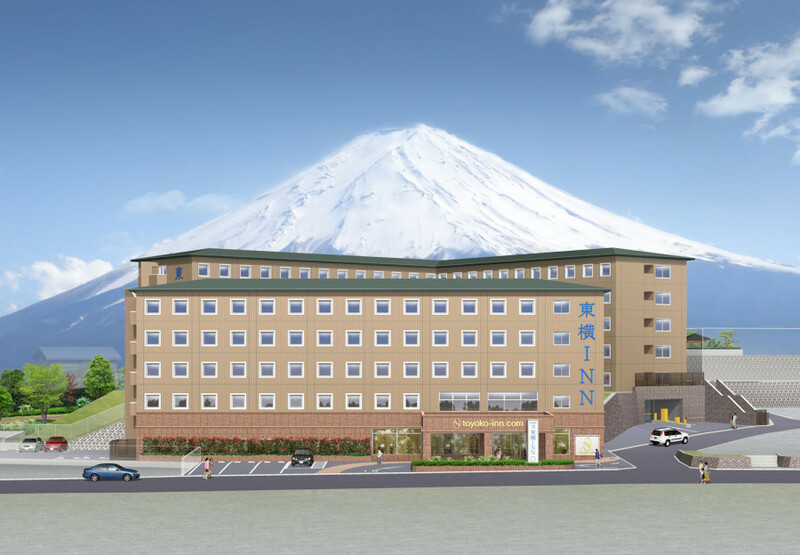 【Opening on 4/27/2019】 Toyoko Inn Fuji Kawaguchiko Ohashi Accepting reservation NOW! 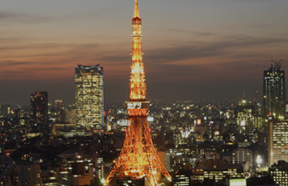 Now the guest can make reservation(s) in French!